With 4,405 fatal occupational injuries occurring in 2013 alone according to Bureau of Labor Statistics (BLS), safety in the workplace is important now more than ever. There hundreds of workplace related blogs and websites, but how will you know which ones to follow and trust? Fortunately, we’ve reviewed many of these sites and highlighted the best resources on the web for safety in the workplace. The list below contains the 20 best workplace safety blogs to follow for reliable information on health and safety at work. Created by the US Congress in accordance with the Occupational Safety and Health Act of 1970, OSHA works to ensure that working conditions for both men and women are according to standards. 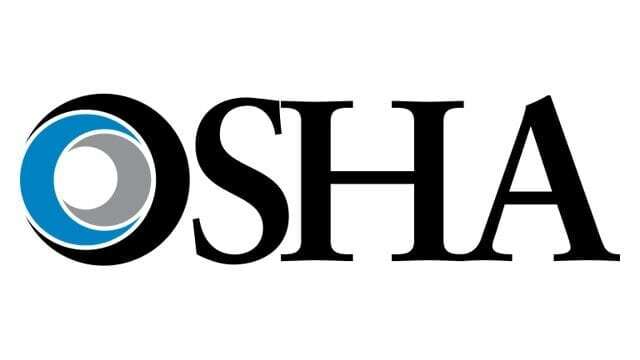 For first-hand information on anything about the OSHA, look no further than their official website. 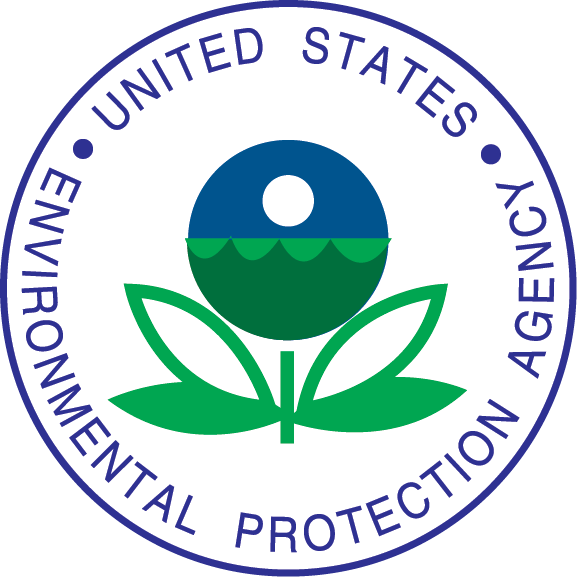 The EPA is a government agency that protects human health and the environment, and its website offers valuable information on how to keep your home and working environment safe and hazard free. Find useful resources and learn more about the issues concerning health and safety here. This site serves as the official blog of the US Consumer Product Safety Commission (CPSC). Here you’ll have access to the latest safety information, as well as discussions on product safety concerns, announcements on recalls that may affect both workers and consumers alike. This website provides an equal voice to employees, workers, and governments in order to ensure that labor standards, policies, and programs all reflect their views. Here you can find information and updates on work-related issues, including occupational safety. The safety section of EHS Today is a one-stop shop for information related to occupational safety. When you need to know the latest news and up to date best practices on workplace safety, risk management, and safety trends, then this is one blog that should not be overlooked. What started out as a typical blog posting traditional safety facts has transformed into a great resource with a plethora of insights and inspiration. Here you’ll find information on the social psychology of risk, as well as new safety paradigms in the ever-evolving debate of safety and calculated risk. This blog not only provides in-depth information to safety and hygiene at the workplace, it also gives readers access to resources that range from employment and events, to news and updates on the latest products and topics on workplace safety. Safety tips presented in an easy to navigate and organized fashion – that’s the American Safety Council blog in a nutshell. Covering workplace as well as general personal safety, this blog is perfect for those who want easy access to well-categorized information on safety. As the official magazine of the National Safety Council Congress and Expo, Safety and Health provides comprehensive coverage of occupational safety news. Subscribers can access in-depth analysis of industry trends, as well as useful information on how to prevent injuries and deaths at work and at home. As the world’s oldest professional safety society, the American Society of Safety Engineers or ASSE is committed to protecting not only people, but also properties and the environment. Its members aim to create safer work environments by preventing injuries and fatalities in the workplace. A trade publication that’s designed for the busy professional, each issue comes packed with important editorial on EPA and OSHA regulations, as well as safety and health management articles. This website is the perfect resource for convenient and comprehensive on safety and health solutions. This is a specialized blog that provides data and resources on fall protection. With information on fall protection and arrest systems, wearable fall protection, and safe working resources, this site is a must-visit for companies and workers whose job involves the risk of falling. This program is under OSHA enforces the whistleblower provisions which protect workers and employees who report workplace safety violations. Find all you need to know about this program by visiting their website. A blog of C&EN, The Safety Zone deals with chemical safety issues. Here you’ll find a healthy exchange of information and discussion on plant and lab safety, as well as accident information. This blog covers vital occupational safety topics including workplace safety training and employee health management. Created and overseen by real-world practitioners in health and safety professions, this blog keeps you up-to-date and well-informed on topics relating to workplace safety. 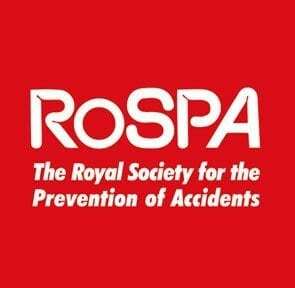 RoSPA highlights the importance of both health and safety at work, and does so by providing easy access facts, tips, and up to date advices regarding workplace safety. Its wide range of resources also covers topics such as stress management and career advice. Looking for a blog that gives you all the latest updates on OSHA law? Then OSHA Law Update has just what you’re looking for. Find news and information on the latest developments regarding the OSHA law all in one blog. 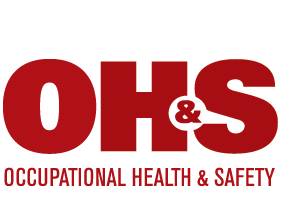 Operated by a team of licensed professionals from different sectors of the health and safety industry, this blog takes occupational health and safety seriously. With reliable information and credible industry knowledge, OSH.net adds more value to the protection of employee health and safety. This website not only provides information that would normally be found in a workplace safety blog, it also features articles that discuss various topics related to keeping safe. Links to OSHA-related sites and products and services that improve safety make this one valuable blog to follow. This is a great resource for everything you need to know about staying safe at work. A subscription gets you access to over 5000 articles, a monthly magazine delivery, and breaking news regarding health and safety that’s updated throughout the day. Nobody wants to get hurt on the job, and whether you’re a worker or a business owner, workplace safety should be a top priority. Staying up to date about improvements and news on workplace safety is a good start to creating an ideal working environment.